OVME is a medical aesthetic practice that focuses on cosmetic enhancements and provides treatments such as botox, facials, fillers, and other face, skin, and body care improvements through modern and minimally invasive procedures. 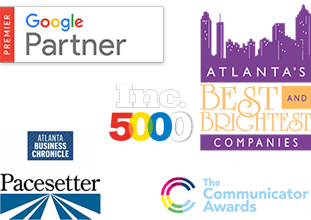 As it continues to expand the business outside of Atlanta and Nashville, OVME wanted to spend less money on paid digital advertising that wasn’t generating the ROI they were looking for but wanted to still increase their brand awareness. 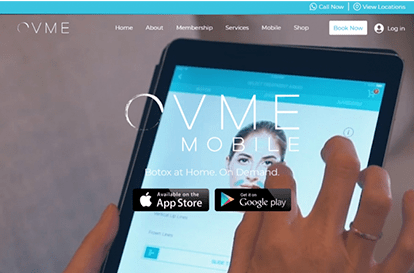 Cardinal helped OVME launch an effective SEO campaign that improved its visibility through organic search, then watched it rise up the ranks. for it to then be noticeable to future customers. keywords into the places where OVME’s website needed it to be the most attractive to search engines. downloading the app, and signing up for the newsletter. After giving the website a complete overhaul with SEO best practices in mind, Cardinal got to work implementing high-quality link building with reputable websites. It also into the nuts and bolts of the back end of OVME’s website creating optimized page titles, alt tags, page content, schema markup, metadata, and other content targeted around specific keywords. Within three months, Cardinal and OVME started to see better organic visibility in the search engine rankings. 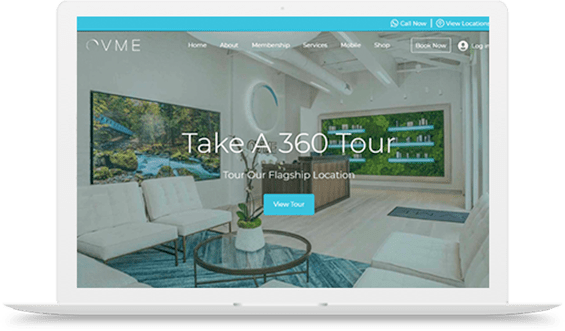 Cardinal placed an emphasis on driving people to OVME’s website and mobile app, which led to more downloads and bookings. With their thorough knowledge of keyword analysis and SEO best practices, Cardinal was able to easily and successfully fix the issues that kept OVME from rising in the search engine rankings and reach prospects in their new target location.